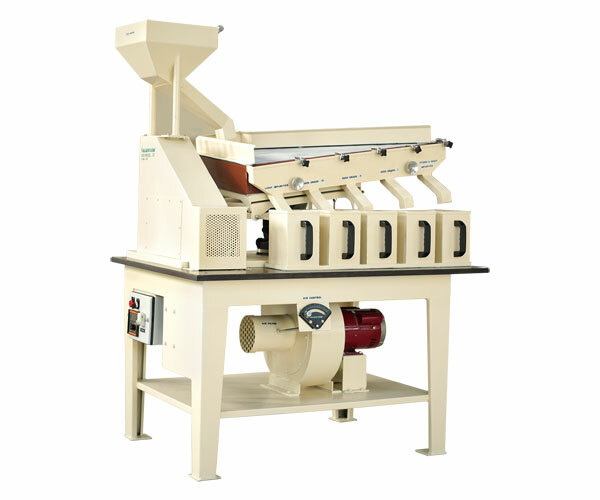 The machine is specifically meant for removing impurities and achieving very high grading quality in any free flowing grannular material, grains, all types of seeds, pulses, spices etc. 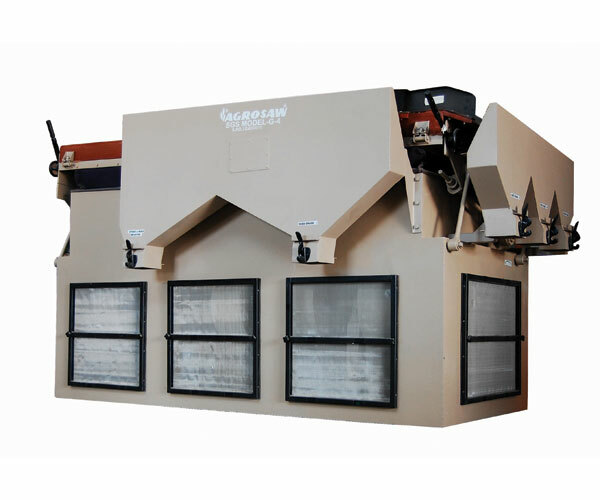 It removes the impurities and upgrades the material on the principle of specific weight. 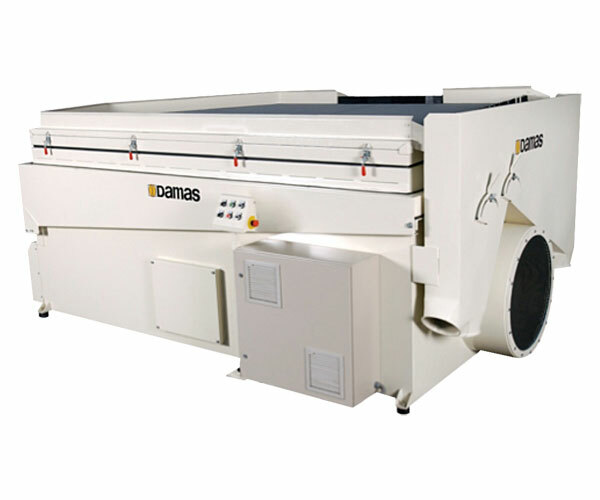 This is fully automated Agrosaw Damas gravity separator. 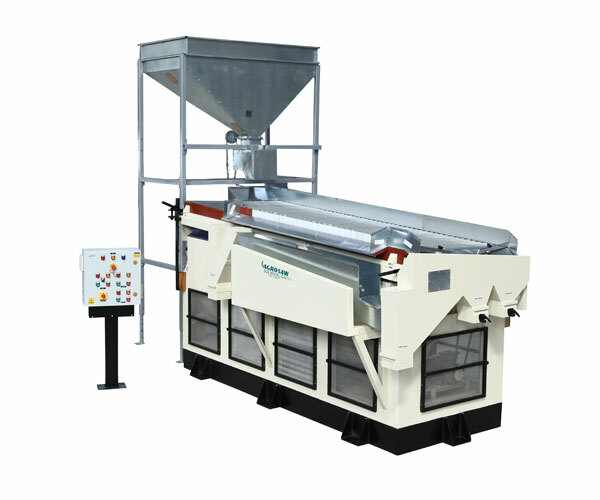 The machine is specifically meant for removing impurities and achieving very high grading quality in any free flowing granular material, like all type of seeds, grains, spices, etc. It removes the impurities on the basis of specific weight.